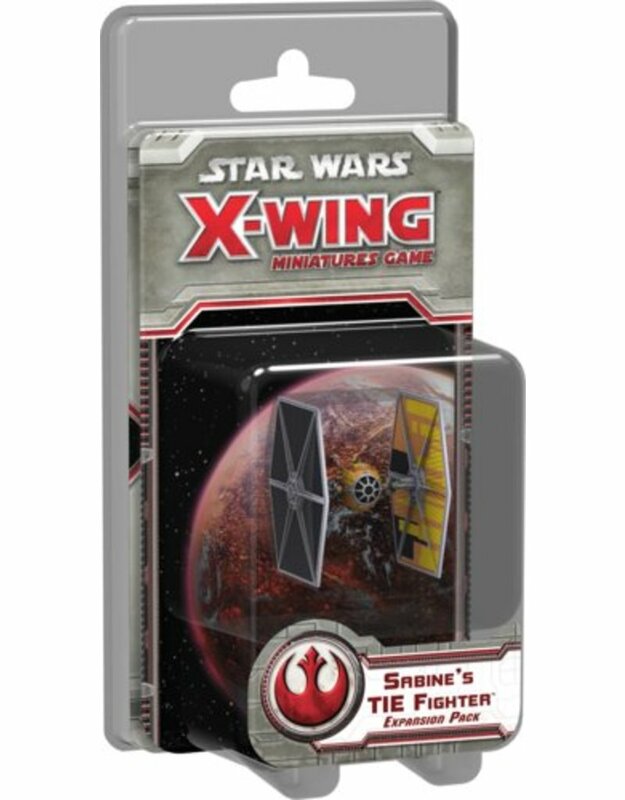 The ubiquitous TIE fighter was one of the Empire's most common symbols of oppression. 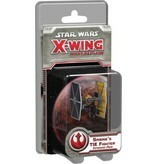 When one of these nimble crafts fell into the hands of Rebel saboteur and artist Sabine Wren, she knew exactly how to customize it for use against the Empire. 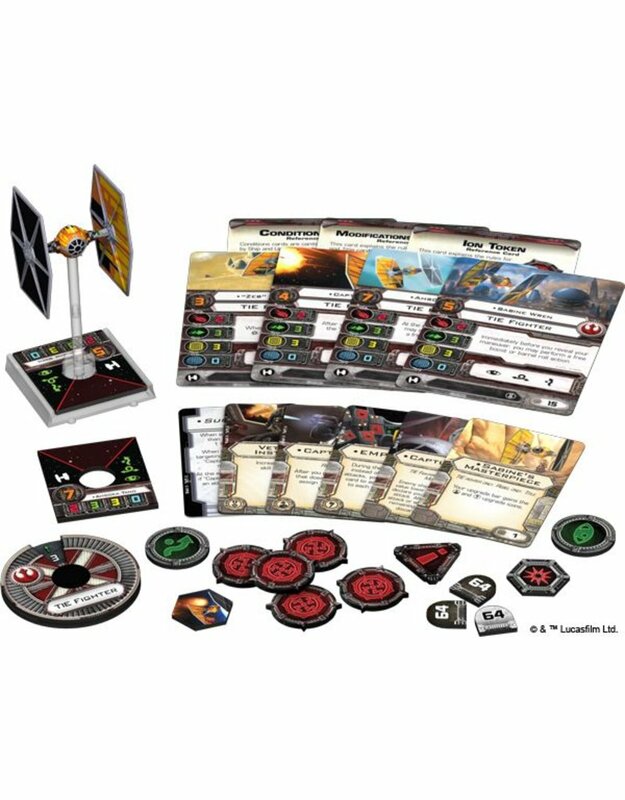 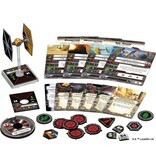 Brilliantly repainted and retooled, the TIE fighter from the Sabine's TIE Fighter Expansion Pack for X-Wing™ comes with four unique ship cards and six upgrades, including the Sabine's Masterpiece Title, which allows your Rebels to outfit the ship with crew and illicit upgrades.